Square D by Schneider Electric – Power System Assessment Services provides a road map to optimize future capital and operational expenditures. Technologies such as variable speed drives (VSD) and robotic welders are designed to lower energy costs, but they also can give rise to unwanted harmonics and transients within an electrical system. Capacitor switching, motor starting, and ground faults within the utility infrastructure can also cause transients. The result may be only an annoyance or a shutdown that can cost hundreds of thousands of dollars. Our registered professional engineers will document the symptoms, examine damaged equipment, assess the power and grounding in the area, collect data using temporary monitors, and develop a report of findings that identifies the most probable cause. The report will include cost-effective mitigation recommendations to prevent future occurrences of the problem. Lack of proper grounding translates into an increased chance of fire, data and equipment losses, process anomalies, plant shutdowns, and workplace safety hazards. Components of a grounding system are subject to corrosion due to electrochemical, electrolytic, or chemical reactions. In fact, if the system has been in place long enough, a ground grid can be completely consumed. Facilities that have sensitive electronic equipment are particularly vulnerable to disruptions. 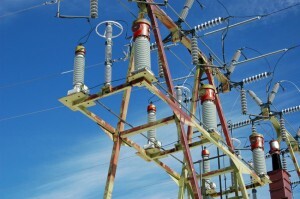 We will document the baseline condition of your grounding and surge protection systems. Corrective action recommendations are provided to improve the existing grounding systems and to comply with current electrical codes and standards. 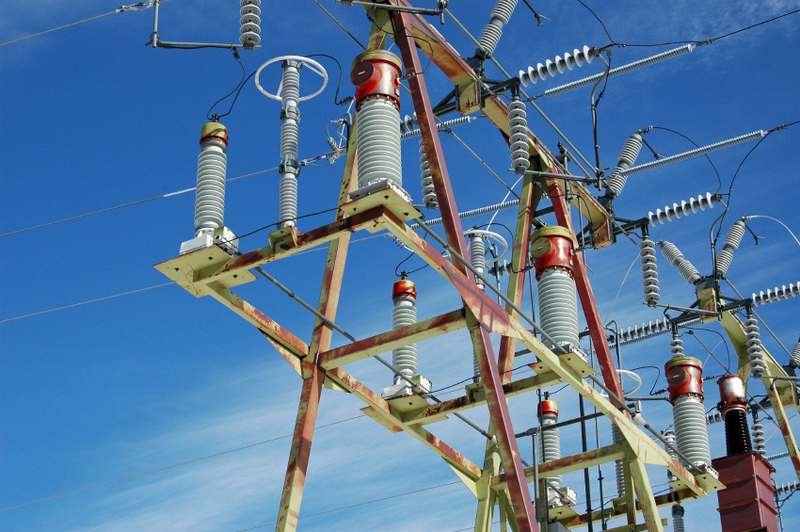 Electrical distribution equipment is subject to degradation due to age, environmental stresses, and heat. Our professional engineers produce a basic* equipment condition evaluation by visually inspecting the equipment during a walk-through of the facility. For each non-optimum condition identified during the equipment condition assessment, a measure of risk can be defined. Results of the risk assessment are entered into a Hazard Vulnerability Analysis table, which prioritizes the findings according to the total risk to the facility. A contingency plan identifies a power system’s key components (major assets) and evaluates available alternatives, in case of a major asset loss. It also produces an action plan to be implemented should a major loss occur. Equipment evaluation, risk analysis, and contingency planning are three separate assessment activities that may be combined.